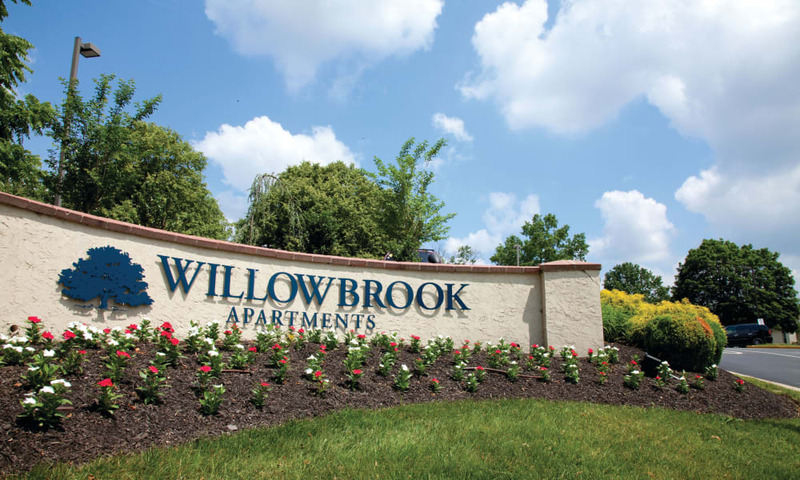 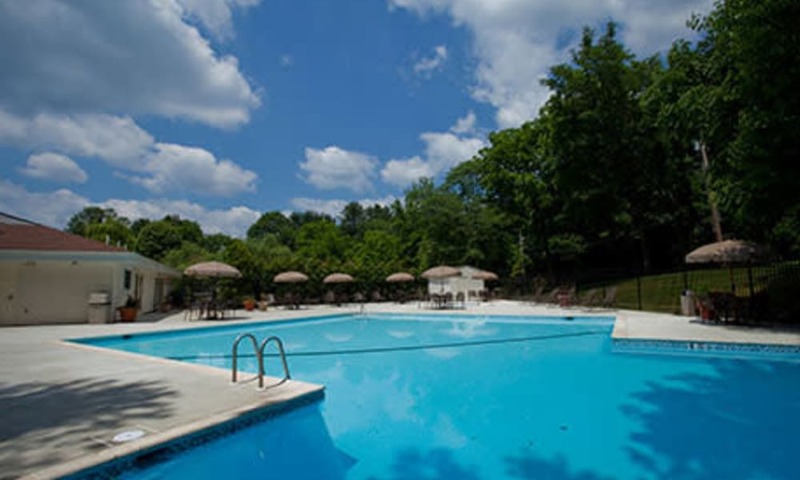 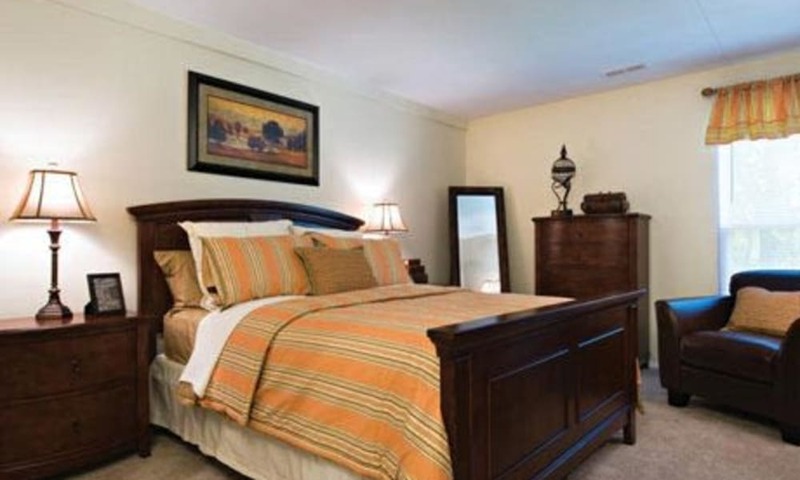 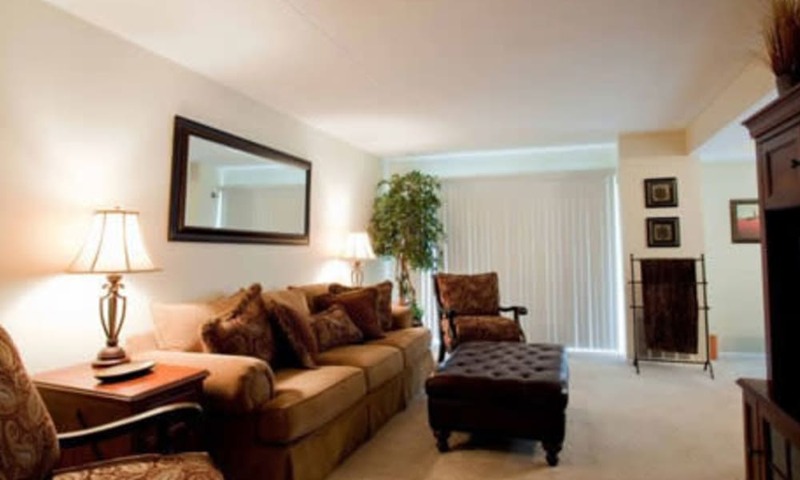 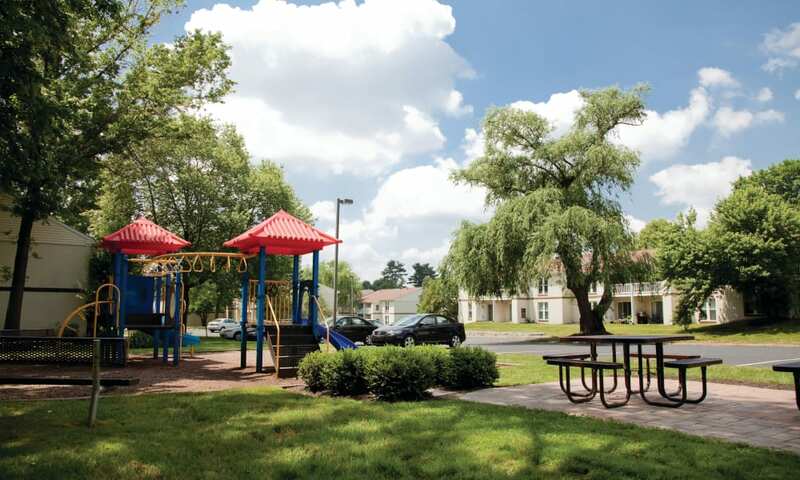 Browse our photo gallery for a glimpse of life at Willowbrook Apartments and note the details that set our homes apart. 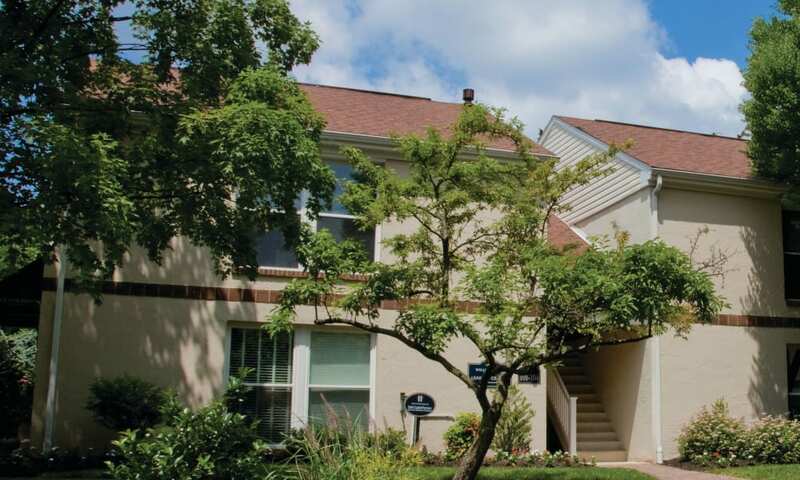 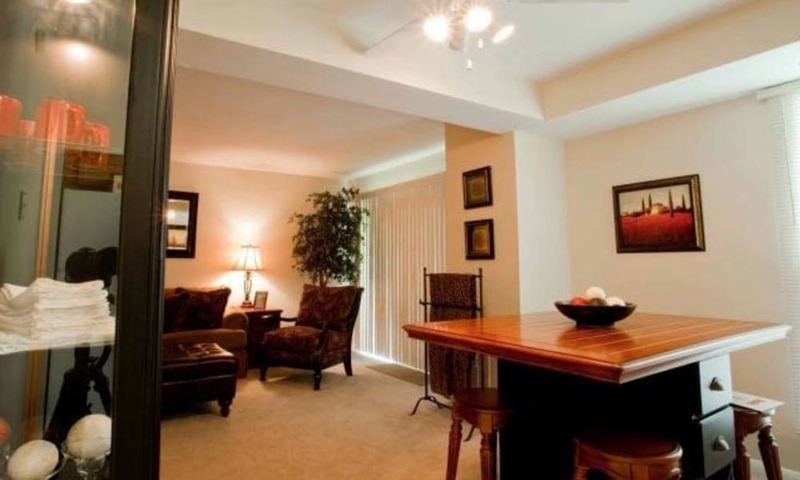 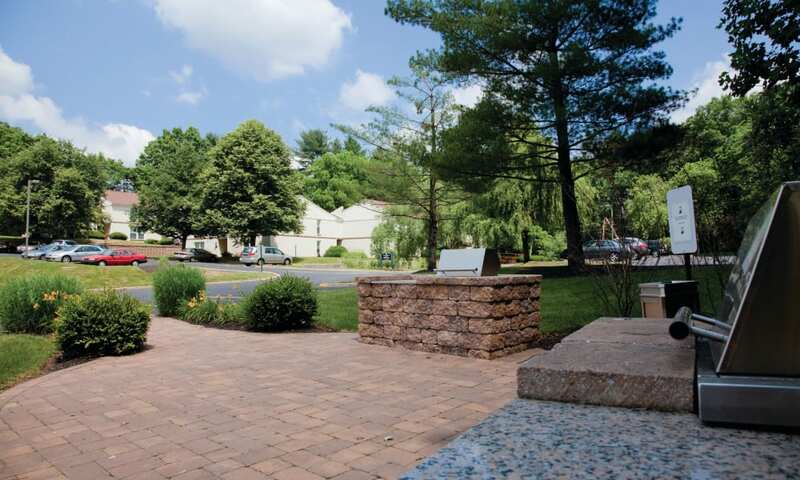 Our one, two, and three bedroom apartments for rent in Jeffersonville, PA, were designed for easy living. 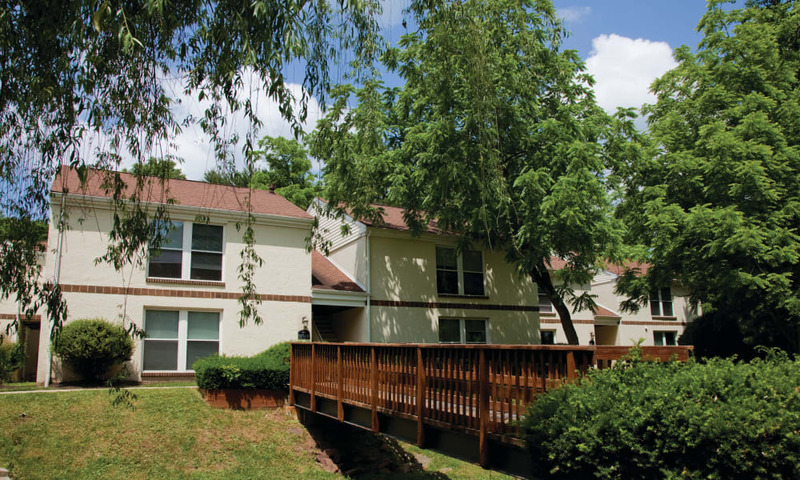 Each of our homes offers air conditioning and high-speed internet access, and select homes include a timesaving washer and dryer. 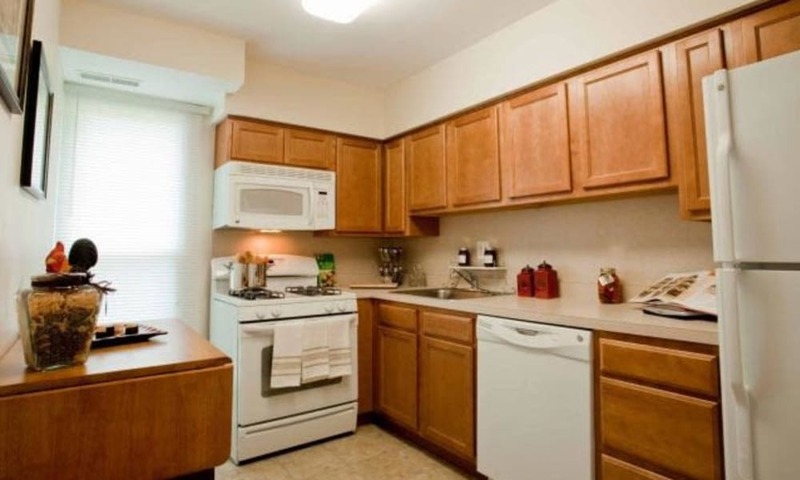 A fully equipped modern kitchen will inspire you to whip up your favorite recipes and discover some new favorites, too. 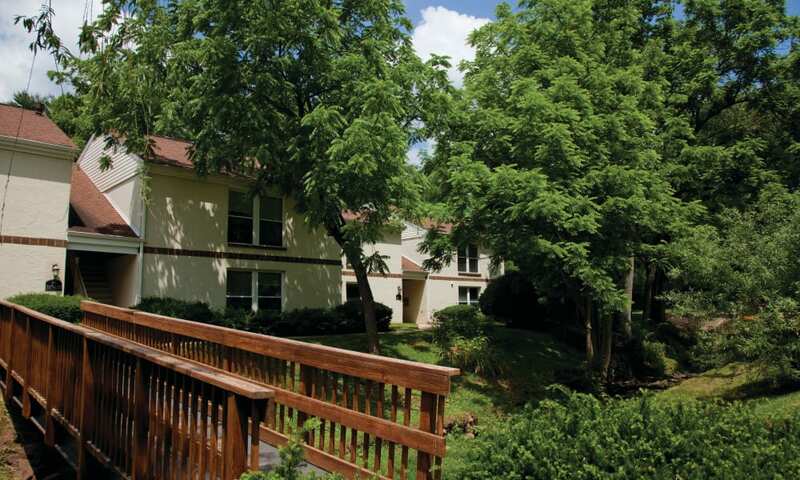 Savor home-cooked meals in your dining space or enjoy it alfresco on your private patio or balcony. 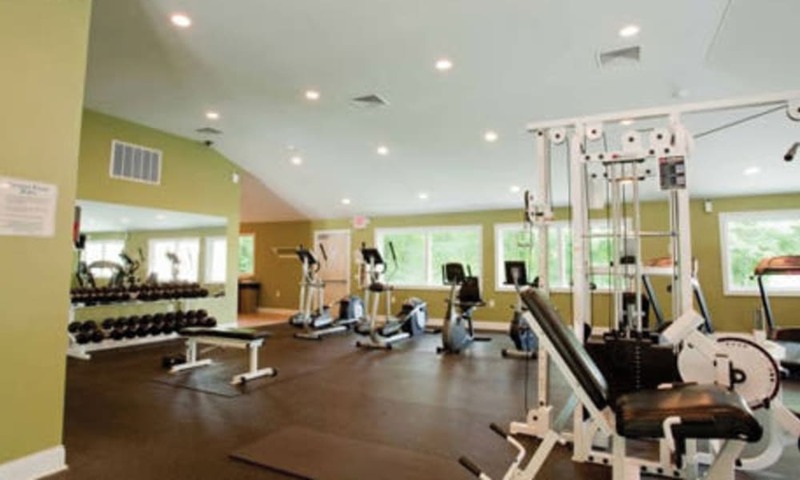 The life you desire is here. 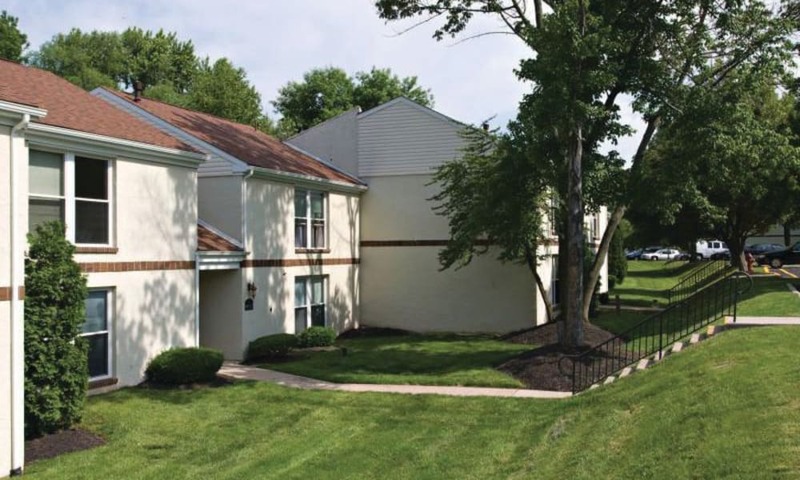 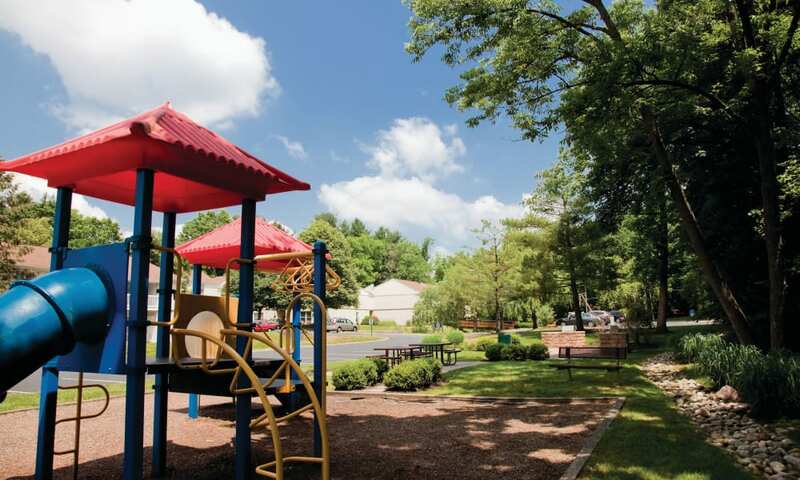 Get in touch today so we can show you around our pet-friendly apartment community in Jeffersonville.